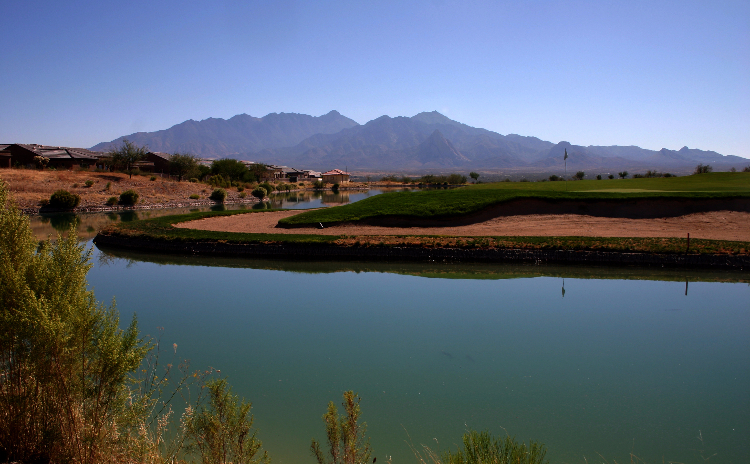 Welcome to Canoa Ranch Golf Club, your number one destination for a round of Green Valley golf. 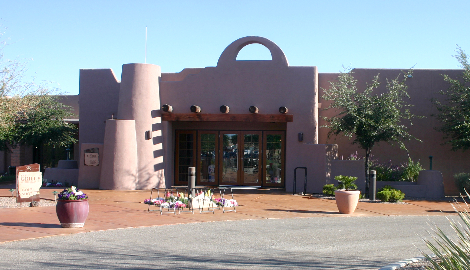 Designed by Lee Schmidt and Brian Curley, Canoa Ranch Golf Course offers panoramic views of Elephant Head and the beauty of Green Valley, providing an enjoyable, beautiful and memorable golf experience. The pairing of Lee Schmidt and Brian Curley brings together two individuals with a common passion for the game of golf. The Schmidt-Curley partnership dates back to 1984. 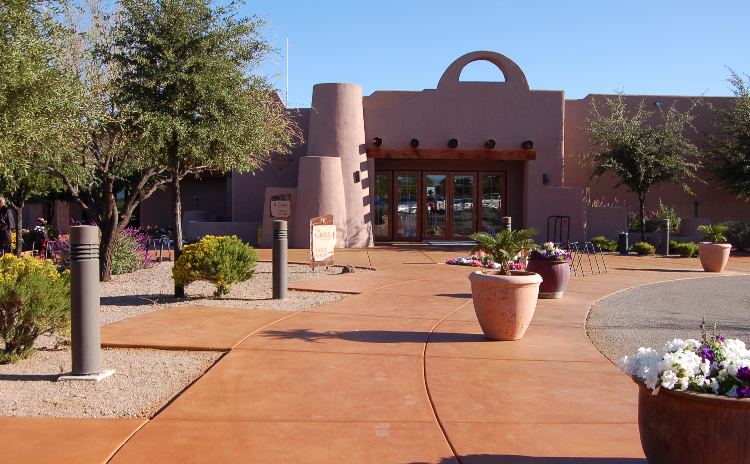 Canoa Ranch Golf Course boasts dramatic elevation changes and strategic bunkering. Five sets of tee boxes accommodate all skill levels, with playing distances ranging from 4,500 to 7,013 yards, with bent grass on the greens and bermuda on the fairways and tees. 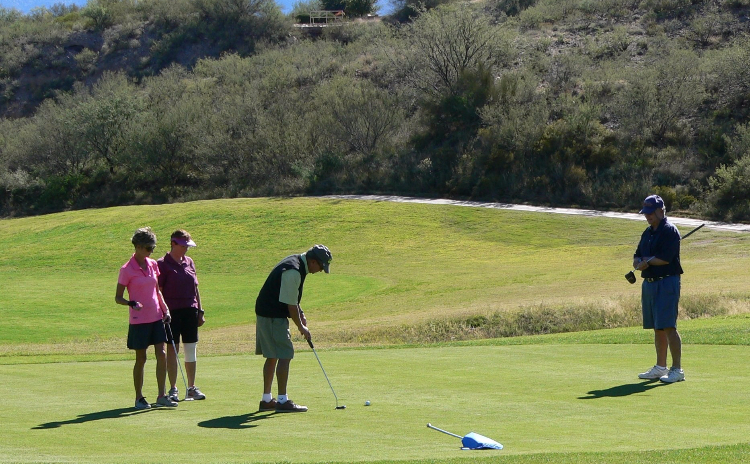 Golfers can warm up for their round at Canoa Ranch or work on sharpening their game hitting off of grass tees at the driving range or on the putting and chipping greens. The knowledgeable staff is ready to assist golfers with all their questions and help them with their selections from the fully stocked golf shop.